To the greatest extent possible, Dr. Farrell's sci-fi Alien Log series draw on the body of knowledge contained in such fields as astronomy, cosmology, physics, anthropology, genetics, etc... 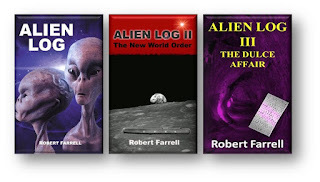 They tie most of the UFO issues together in one coherent picture and provides an explanation of the sciences contained in the field of UFOlogy. 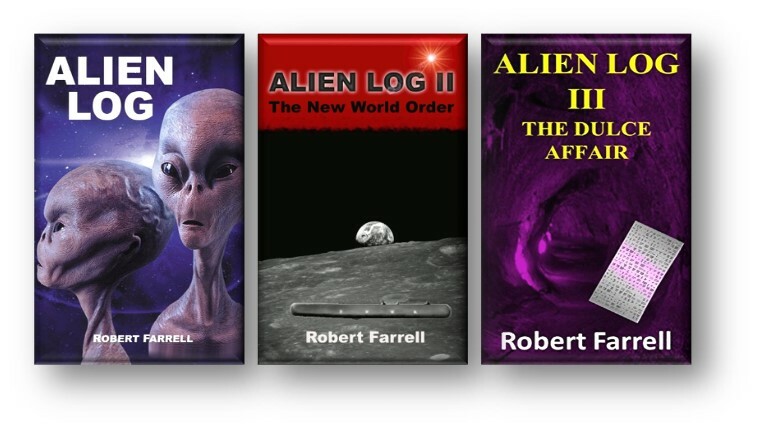 His books consider the logic that supports the existence of extraterrestrial intelligent (ET) life and the evidence for ET intervention in human development as recorded by the Sumerians; evidence for ET contact through crop designs; and explanations of how UFOs do the amazing things they have been seen to do and much more. 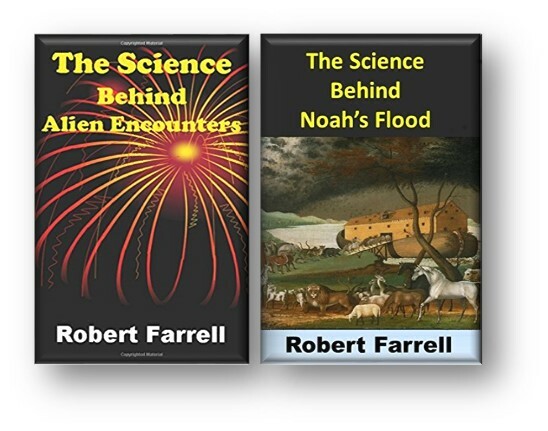 Bases on the sciences in his sci-fi Alien Series, Dr. Farrell's nonfiction Science Behind series further breaks down the sciences contained in the field of UFOlogy.